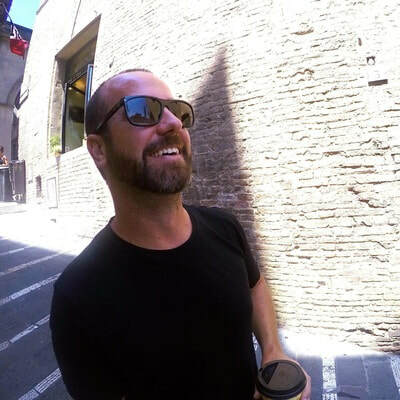 Will’s passion for diving began in 1998, when he first learned to dive on the Great Barrier Reef during a backpacking trip. During his open water dives, he was hooked on the feeling of near-weightlessness. He returned home to Canada and taught public school for 8 years, but he never forgot his love for the ocean. In 2008, he took a leap of faith. He left his job, sold his house, and moved to Thailand to become a PADI instructor. This was a very good idea, and he hasn’t looked back since. Will spends most of his time welcoming guests, scheduling, organizing and supporting the incredible dive team at Ocean Sound Dive & Yoga. He also enjoys hiking, travel and motorcycles. Jesper left his home country of Denmark after finishing school, to go backpacking in Australia for about 6 months before returning to begin University. While traveling, he decided to give diving a try, and it changed his life - he has now been working in the dive industry for over 20 years. In that time he has taught over 5000 students, which makes him one of the most experienced PADI instructors in the world! He’s also really, really good at spinning on his head on the bottom of the sea (above sea level, it’s a different story). Jesper is now managing the dive centre and spreading laughter while he works. When Jesper is not in the office, he climbs the highest mountains in the world. While still living in Belgium, Sanne got a degree in teaching, and a masters in Graphic Arts. Her love for beauty and nature, and desire to care for other people, led her to search for a path that would combine her passions. She had first dived in Croatia in 2004, and after selling all her possessions and heading to Asia in 2013, she returned to the ocean to find what she had been looking for; a career that would allow her to immerse herself in the astonishing beauty of the ocean, combined with freedom, adventure, and most importantly, the ability to share all of this with others. 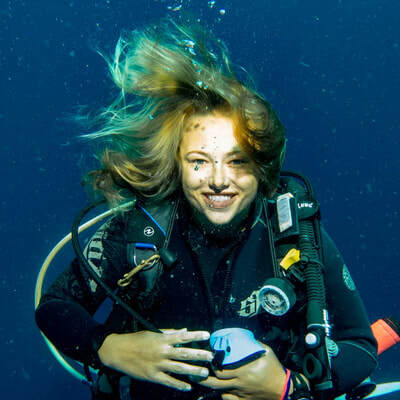 Sanne believes the smiles she sees from students who first experience diving are as amazing as the wonderful environment that she gets to work in. She's now dived in Croatia, Thailand, Indonesia, Philippines, Malaysia, Cambodia, Belgium, and Australia, and hopes to add more countries to the list in the future. But, as much as she loves traveling and exploring, she loves to come home to the little rock that has been her home for the past four years, and to Ocean Sound Dive & Yoga. When she's not diving, you're likely to find Sanne in the yoga studio, or perhaps dancing or indulging in her passion for good food! Originally from Brazil, Sâm has been traveling since she was 18. 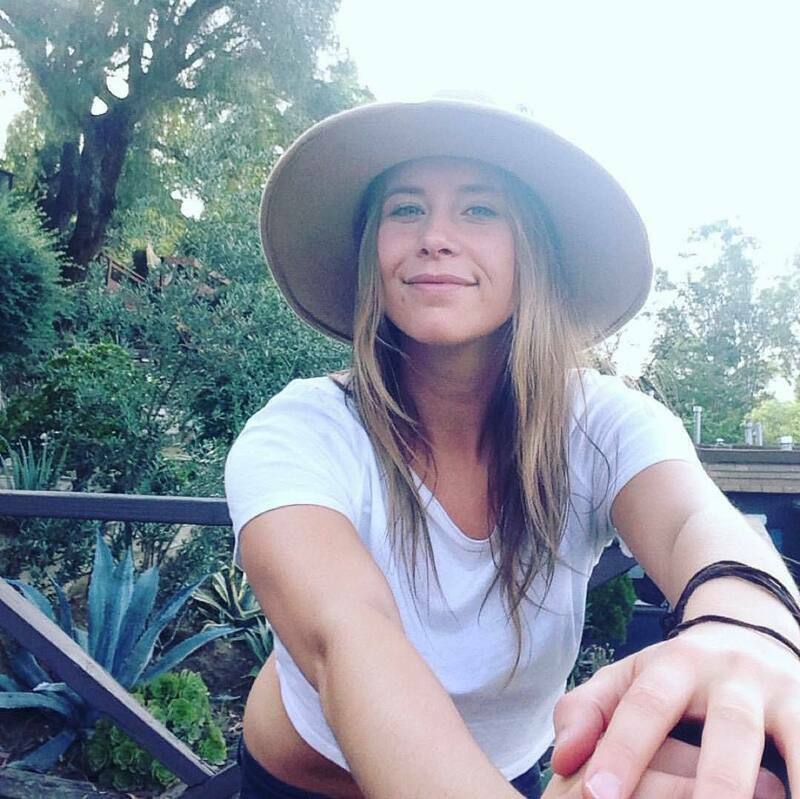 During a 3 year stint living in Australia, she went diving for the first time and the first seeds of change were planted. She then backpacked through Indonesia, and went diving again, this time getting her Open Water certification. Next up she explored the waters of the Philippines and Thailand, and was hooked for good. She decided to change her travel plans and her life plans. She gave up her plane ticket to go home, became a dive instructor, and has been living the dream ever since. Teaching is itself a passion, and when combined with diving, brings Sâm joy and pure happiness! 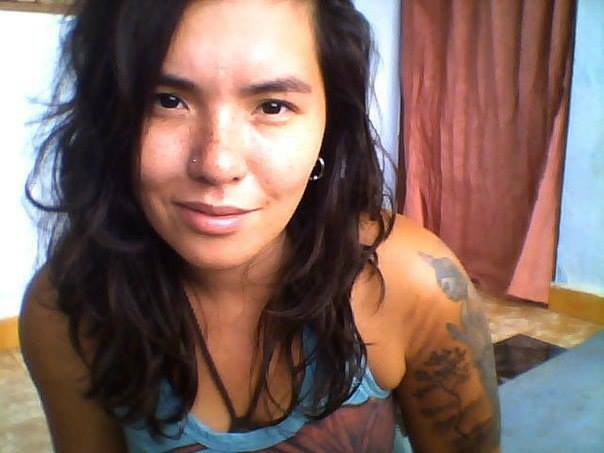 When she's not diving, she loves to watch beautiful Koh Tao sunsets, listen to music, and cook feasts! Cote was 21 years old when he first tried scuba diving in the cold and wild Chilean ocean. He received his first certification during an eco-tourism course at university, and after that he was ready for more. 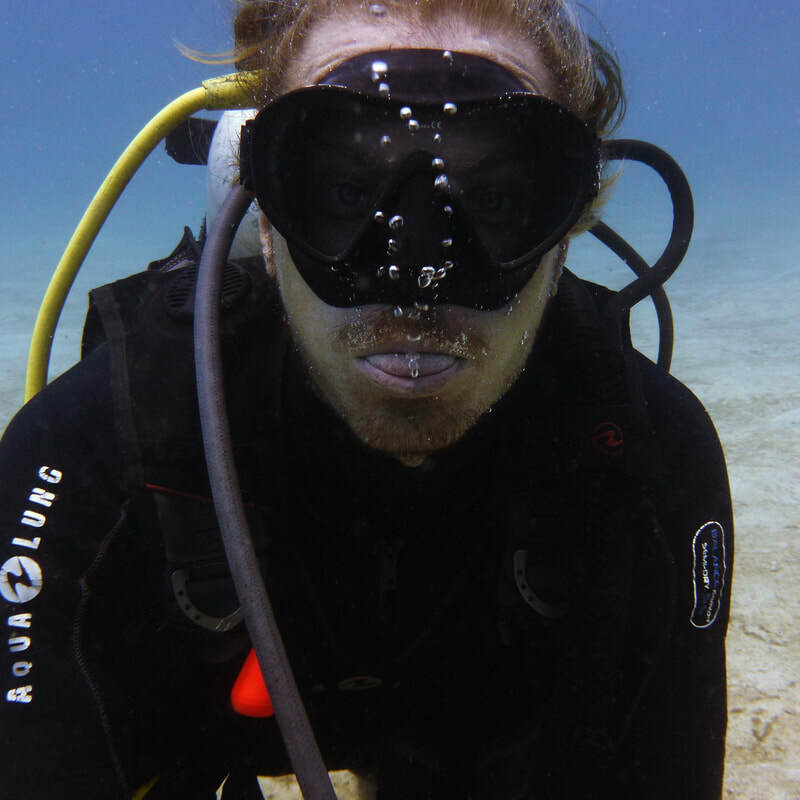 He packed his dive equipment and traveled to Easter island to progress in his diving career, and became a PADI instructor. Afterwards, he moved to New Zealand and learned to speak English. Cote has since been in Koh Tao for the past four years, working and learning every day. Cote is 29 years old, and was recently married in Thailand. He loves football, movies, and spending time with his wife and friends. 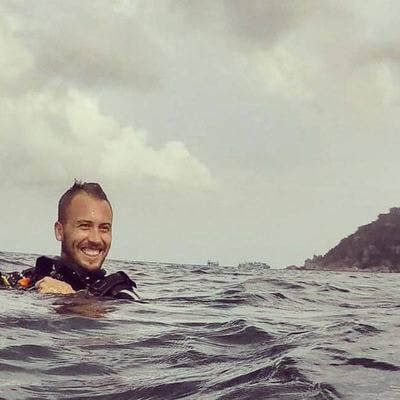 Fede had his first contact with the sport of diving during a trip to Brazil and he fell in love with it immediately. In 2012, he did his first course in his home country of Argentina and Colombia. In 2013, he continued to travel around Australia, New Zealand and S.E. Asia. This is when he found the good life in Koh Tao, where he has spent several years so far. Fede loves beach days and practicing yoga and meditation. He is also a business administration graduate. He is married and has a young son called Nayat. A native of Switzerland's capital city of Bern, Kaarin grew up playing in the Aare river, known for swift currents, rubber boat races and bungee surfing. The natural next step for Kaarin was learning to dive on a tropical holiday and then making it her profession. She loves diving and you can be sure she will pass this on to you as well. When she's not underwater, she is training for obstacle races, hanging out with her cat, eating food, making mustard or planning travels. In the year 2000 Anton was on a family holiday in Koh Tao at the age of 12 when he learned to dive. As a junior swimmer, and a true water dog, scuba diving instantly became THE goal in life. 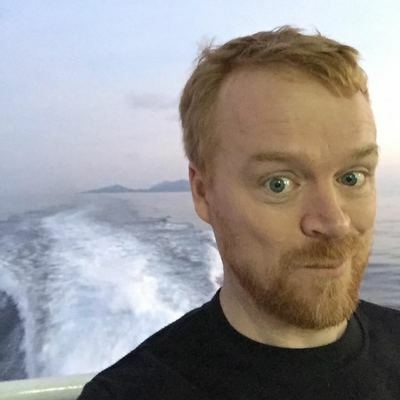 After some years at school, 5 years working in an office, a good amount of backpacking trips and a big garage sale, Anton headed towards Koh Tao once again in 2014. 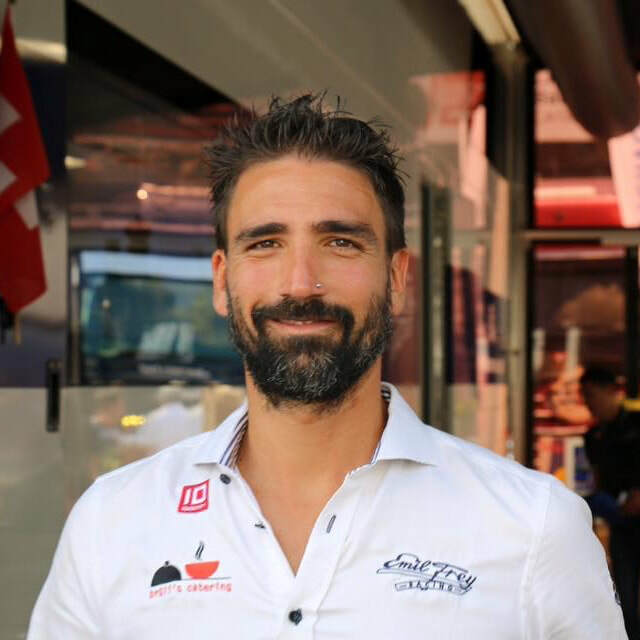 Being able to introduce the magical underwater world and to share his passion with others is his dream come true. Besides diving, he loves to travel and still dreams of climbing a mountain one day. He loves the beach, frisbee, sunsets and palm trees and food, which is a hobby that he practices in good amounts every day. Cynthia’s passion for yoga infuses every aspect of her life. Her dynamic vinyasa classes offer students the opportunity to go beyond what they thought possible, interweaving ancient teachings alongside progressive creativity and killer playlists. Cynthia is the co-founder of Ocean Sound and has travelled around the globe to study varied lineages from master teachers, and is deeply dedicated to her own practice, both on and off the mat. Above all, Cynthia’s studies, travels, and life experiences have shown her that the central tenet of yoga is absolutely true: we are all connected, and we are all one. Cynthia is now living in Scotland, but acting as a yoga consultant for Ocean Sound. Lily’s yoga journey started in Moscow while she was working as an office clerk. Since then, she has lived in a couple of countries and has changed a couple of jobs, but always comes back on yoga mat and reconnects with her beloved practice. After discovering freediving, she moved to Koh Tao to spend more time underwater. Lily sees the beauty of asana practice in finding relaxation in challenging postures, and strength - in surrender. While teaching, she pays special attention to inner focus and conscious breathing. “I am always happy to see students exploring new asanas and letting yoga do its magic”. Now she spends her days between teaching yoga and freediving. From time to time, she travels to India to improve her knowledge in Ashtanga Vinyasa Yoga, her main practice area. She believes that yoga is indeed the art and science of life, offering us a path to happiness and fulfillment. Ariel first began yoga to recover from sports injuries and quickly fell in love with the practice. She decided to do her teacher training back in 2015 in Salt Lake City, Utah. A year later she travelled around Asia, stopping on Koh Tao. 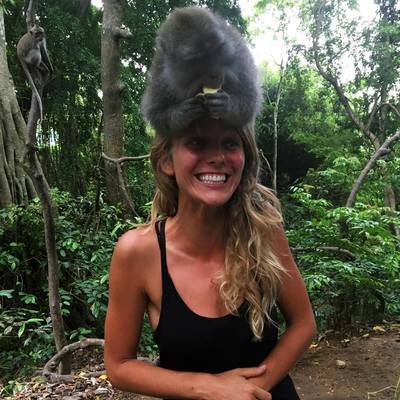 After returning back home to the United States she realized Koh Tao WAS home and returned to the island to continue her career as a yoga instructor. Ariel and her dog Luna have called Koh Tao home now for the past 2.5 years. 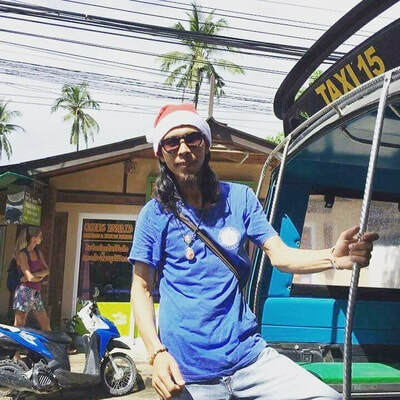 Ko is the best taxi driver on Koh Tao! As the Ocean Sound driver, he transports divers to the boat and swimming pool. He has great style and is always dressed to impress! Though we haven't yet gotten Ko to take his PADI course, Koh Tao's coolest taxi driver takes great care of our divers above sea level. When he's not driving his taxi, he's a bit of a pool shark and also loves playing with his young son, Gong. Mr. White is the most popular guy at Ocean Sound. He lives on the dive boat, and loves to cuddle with our divers, play on the grass covered sundeck of the boat, and eat fresh sushi. He does not love being on dry land as he has major sea legs. He also really loves to snooze in bags, so make sure you check your backpack before you get off the dive boat, or you may end up with a stowaway!